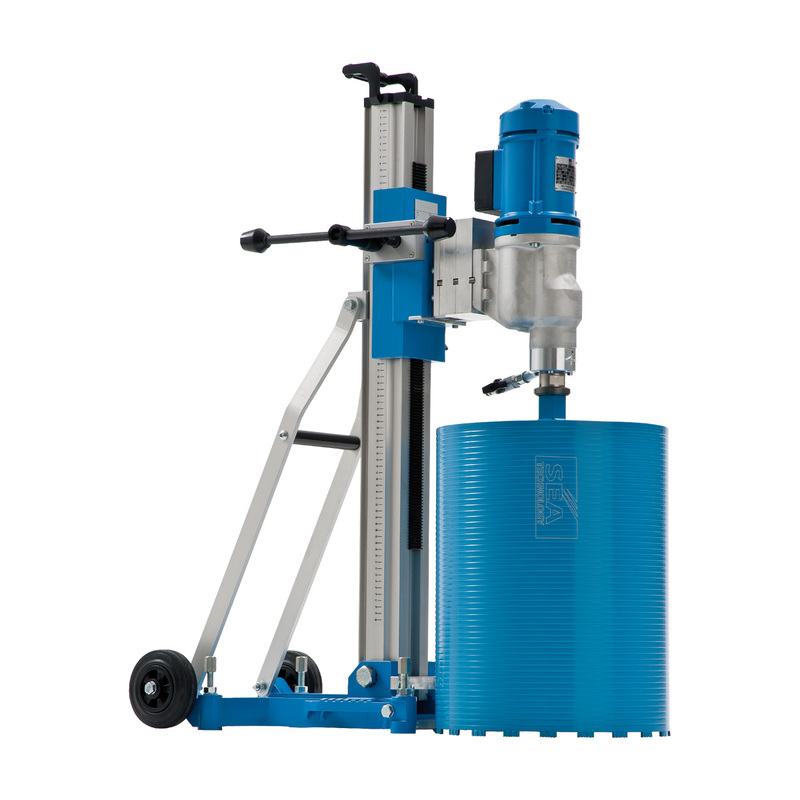 The SEADRILL 350 is the drilling machine suitable for drilling up to 350 mm diameter. The COLONNA 400 fully exploits the big torque motor SEM 32. Thanks to this, it is possible to make numerous drillings of large diameter with no difficulty. Slantable up to 45°.